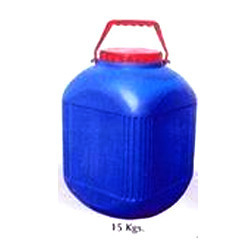 Our range of products include 10 kg round jars, plastic square jars, 20 kg round jars, wide and narrow mouth round jars, 1400 ml plastic round jar and 15 ltr oil jars. 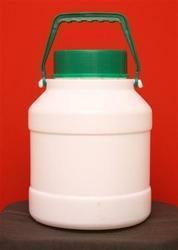 As a reliable manufacturer and supplier, we manufacture and supply the premium quality 10 kg Round Jars. 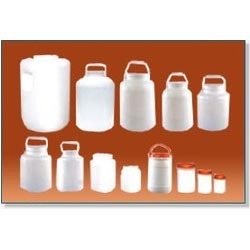 Known for their high strength, durability and compact design, the rendered round jars are manufactured in accordance to the industry laid norms. 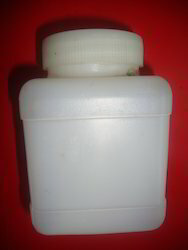 We have been able to meet the bulk demands, owing to our large production capacity. 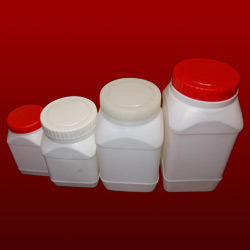 We are among the leading manufacturers and suppliers of optimum quality of Plastic Square Jars. 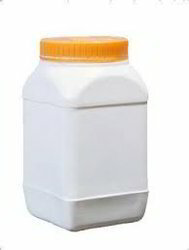 Developed and designed by using latest machinery, the plastic square jars are known for their durability, compact design and high tensile strength. 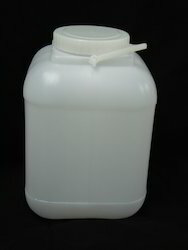 For meeting the precise needs of our customers, we render the plastic square jars in various sizes and designs. 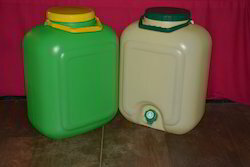 We are one of the leading manufacturers and suppliers of the optimum quality of Plastic Round Drums. 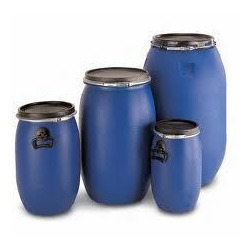 Owing to their durable construction, resistance against leakage, compact design, these plastic round drums are highly demanded. 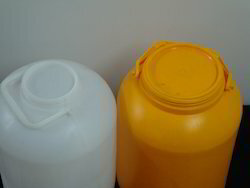 In addition to this, our customers can avail the plastic round drums in various sizes and designs. 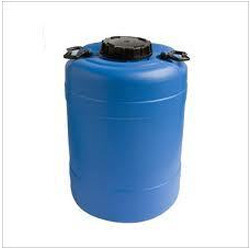 We offer Wide Mouth Drum of capacities ranging upto 30 litres. These cans are available in different neck sizes. 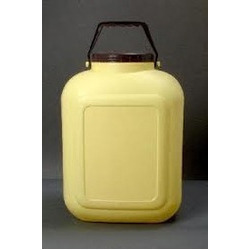 Used for packaging of various types of products both solid and liquid, these jerry cans are demanded in various industries. 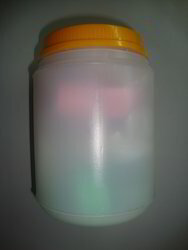 Valued as a reliable manufacturer and supplier, we render the optimum quality of Plastic Round Jars. 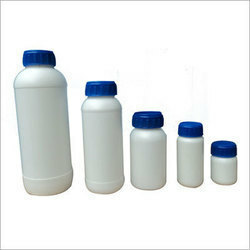 Owing to their resistance against leakage, compact design and durable construction, the rendered plastic round jars are highly demanded. 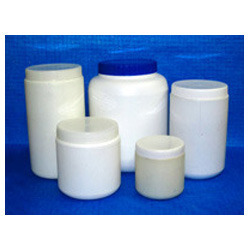 The premium grade plastic and latest machinery are used for developing the plastic round jars as per the industry laid norms. 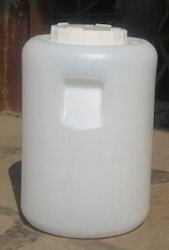 We offer Oil Square Jars of capacities ranging 15 litres. 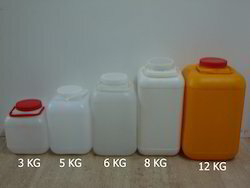 These cans are available in different neck sizes. 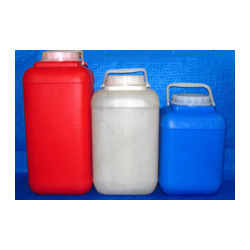 Used for packaging of various types of products both solid and liquid, these jerry cans are demanded in various industries. 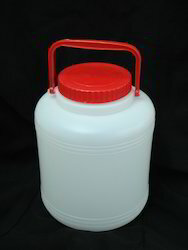 Looking for Plastic Round And Square Jars ?